Do you ever wonder what your dog is trying to tell you? Trying to tell other dogs or animals? Body language is one way dogs communicate with us since they can’t talk like people. Knowing what your dog is “saying” through his or her movements can help you figure out if he is happy, sad, stressed, or wanting to play. Canine body language is important to learn and may help you resolve fearful situations. Here are some of the basics of body language. Language is a form of communicating one’s wants or needs to someone else. We most often think of language as talking to each other, but how our body moves is important too. 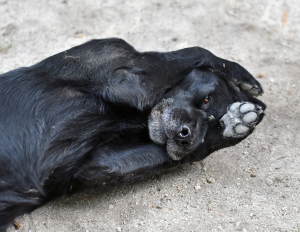 Canine body language uses the movements of the body to communicate. Dogs are quite expressive with their bodies. 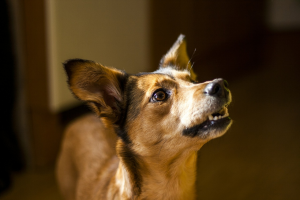 The various movements, barks, tail wags, and hops can all indicate how your dog is feeling in the moment. 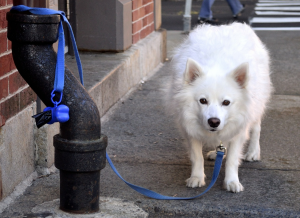 If you can tell what your dog is saying, it can help you intervene in a situation. 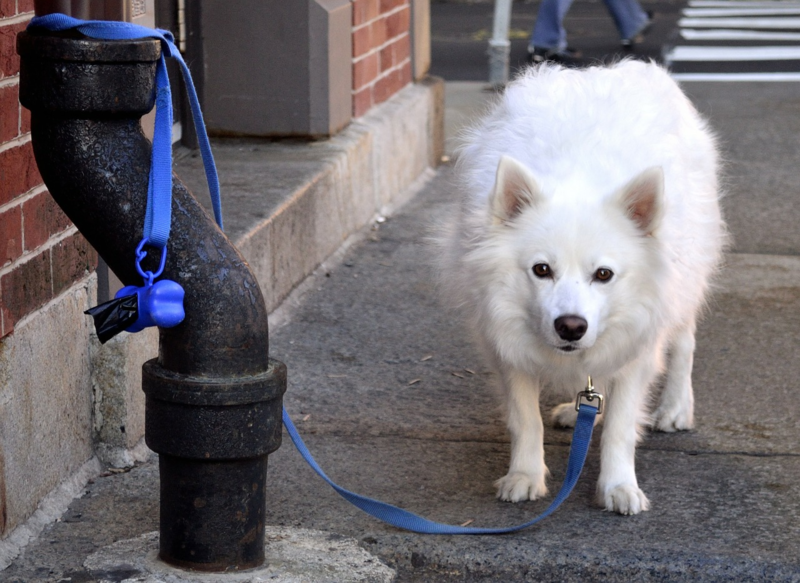 This is important for stopping fights or removing your dog from a stressor. It is also important for learning when your dog is playing or enjoying himself. If you notice your dog seems to be showing signs of stress or negative body language, stopping whatever you and your dog is doing is best. 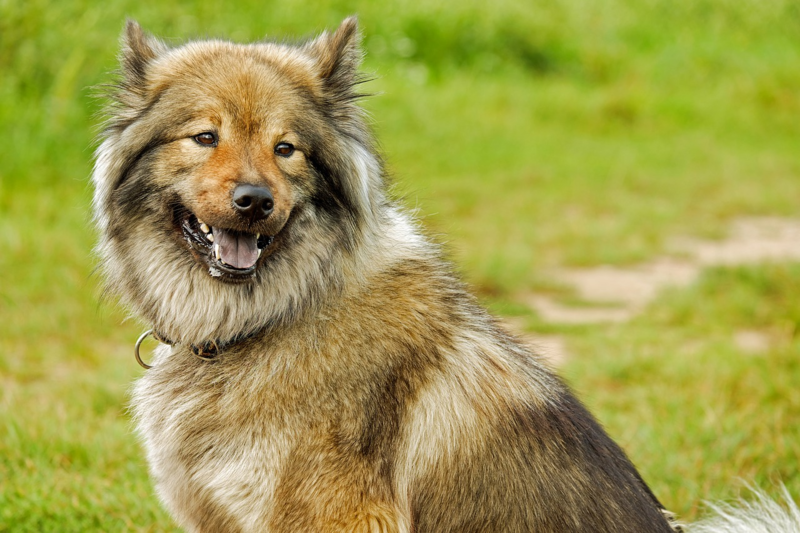 You can then move away from the situation, take a break and rest, and relax until your dog has calmed down. Noticing when things are going south can help you intervene and end on a more positive note instead of resulting in a fight or negative experience. 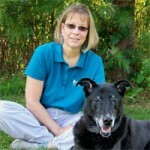 If you’re having trouble decoding what your dog is saying, or he doesn’t seem to communicate well, a trainer can help. Your trainer can help you identify your dog’s body language and point out when he seems happy or agitated. 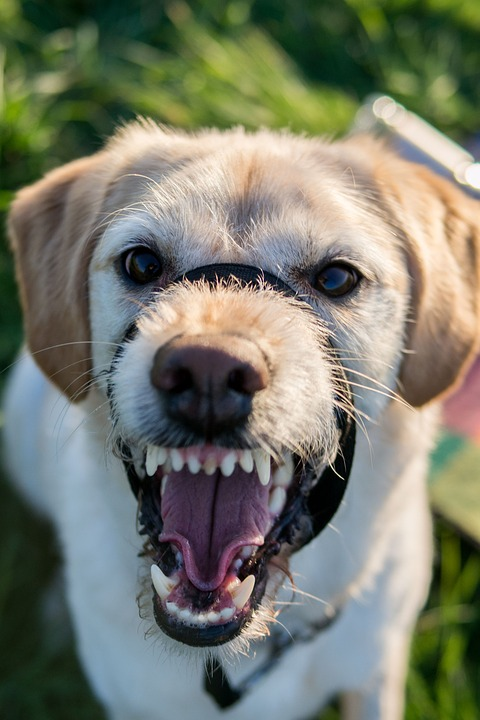 Also, if your dog seems agitated often or stressed, a trainer can also help. They can work with you to turn those negative experiences into positive ones, reducing your dog’s stress. 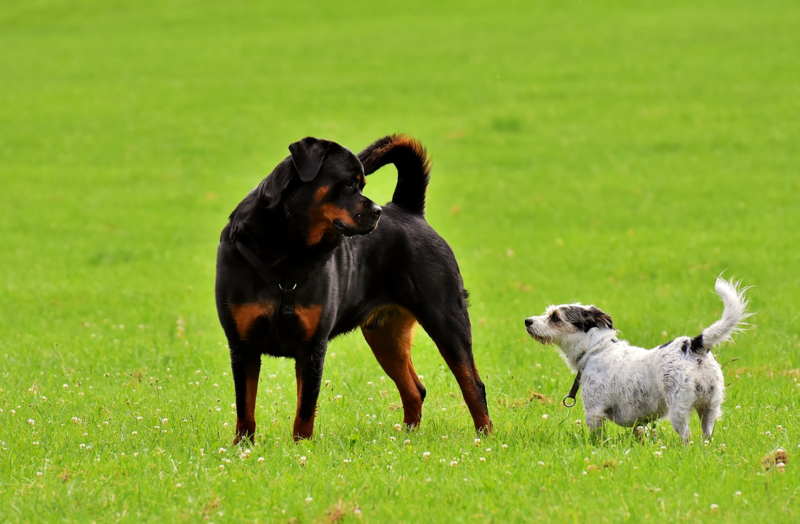 Body language is important to know, and it will help you gain a better understanding of your dog’s behavior. Your dog may just be telling you how much he enjoys being with you! Check out these great visual body language charts from Dr. Sophia Yin.